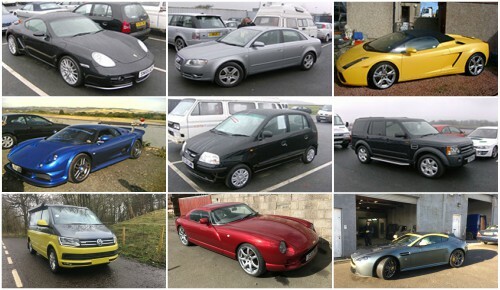 DH Autosprayers are specialists in all areas of vehicle spray painting and bodywork restoration. From light cosmetic paintwork to full resprays and complete colour changes. 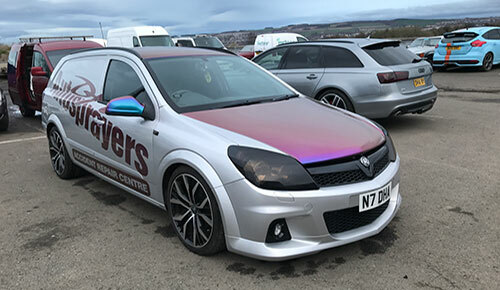 DH Autosprayers are Edinburgh’s leading vehicle spray painting company dealing with every aspect of accident damage repairs and motor insurance work from small family cars & luxury cars to large commercial vehicles. 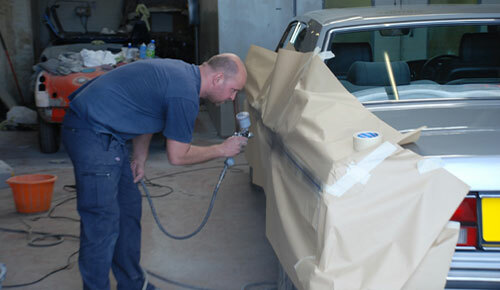 DH Autosprayers have over 20 years experience in the field of spray painting and bodywork restoration which also includes extras such as alloy wheel refurbishment and total under chassis body seal which in itself guarantees to add extra life of your motor vehicle by means of it’s anti corrosion protection. 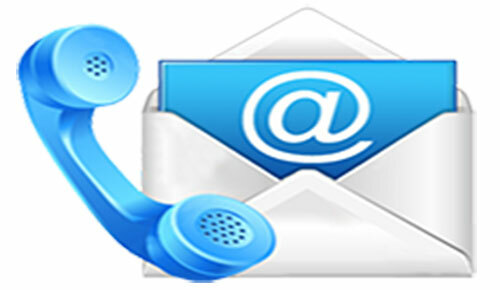 Why not call us now on 0131 663 2729 and arrange to either call in and see us or arrange a time which is convenient where we can call round and give you a “Free No Obligation Estimate” on the type of work you require to be carried out on your vehicle. We welcome all types of work regardless of the job size and also have a courtesy car facility available to customers who may require the use of another motor while their own one is off the road undergoing work carried out by us. Customers can feel reassured that when any work is being done to their car by DH Autosprayers, when the work is completed, they will have it returned to them with a truly first class job having been performed on it and it will have been totally valeted by our on site team of professional valet personnel. Thank you for taking the time to visit DH Autosprayers online.